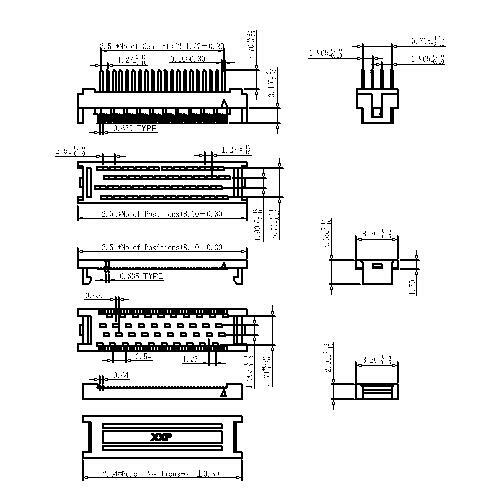 Shenzhen Antenk Electronics Co., Ltd. introduced a 1.27*2.54mm Dip Plug Connector Four Row Foot. 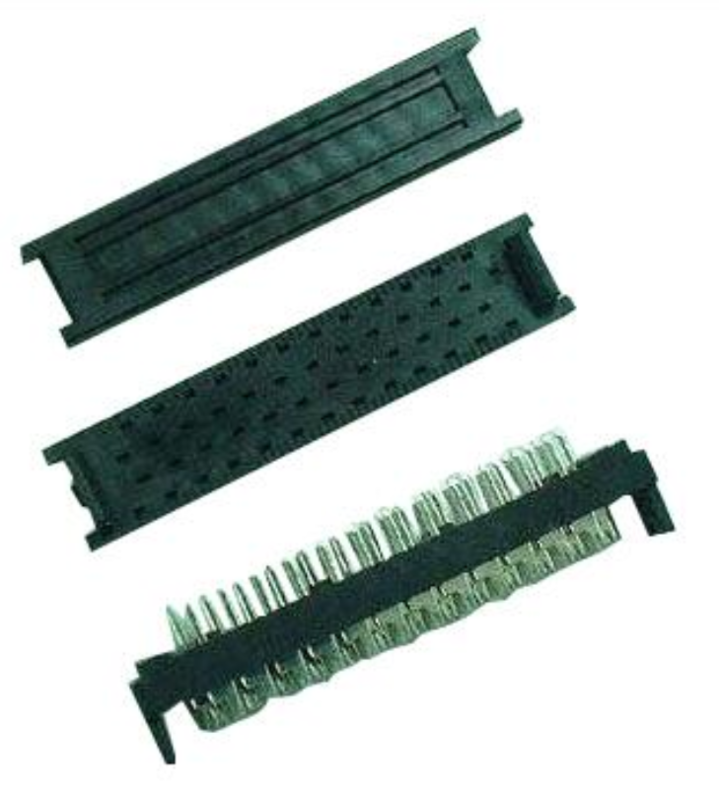 The development of connector technology presents the following characteristics: high speed and digitalization of signal transmission, integration of all kinds of signal transmission, miniaturization and miniaturization of product volume, low cost of products, tabulation of contact part end connection mode, combination of modules, convenience of plugging and so on. The above technologies represent the development direction of connector technology, but it should be noted that: the above technologies are not necessary for all connectors. Different supporting fields and connectors in different use environments have completely different requirements for the above technologies. Looking for ideal Four Row Foot Dip Connector Manufacturer & supplier ? We have a wide selection at great prices to help you get creative. All the 1.27mm Pitch DIP Plug Connector are quality guaranteed. We are China Origin Factory of PBT DIP Plug Connector. If you have any question, please feel free to contact us.